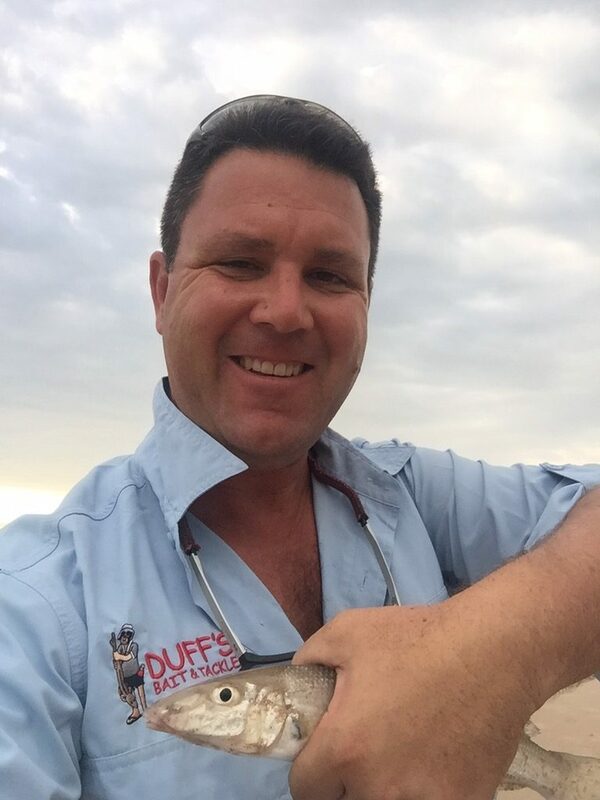 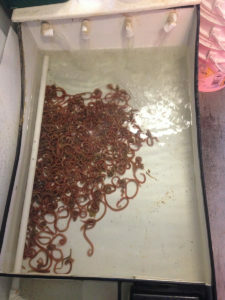 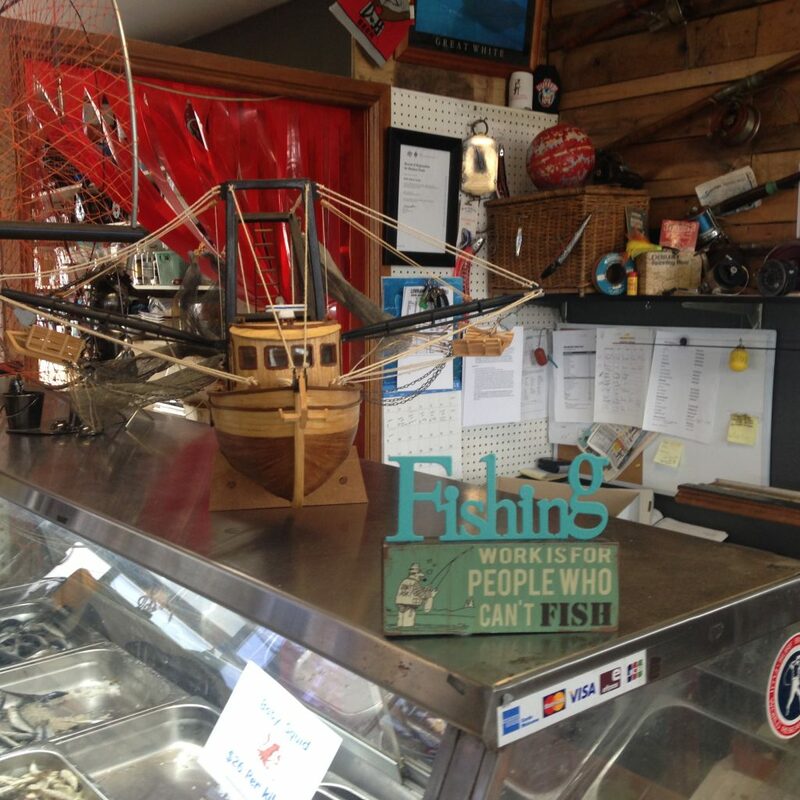 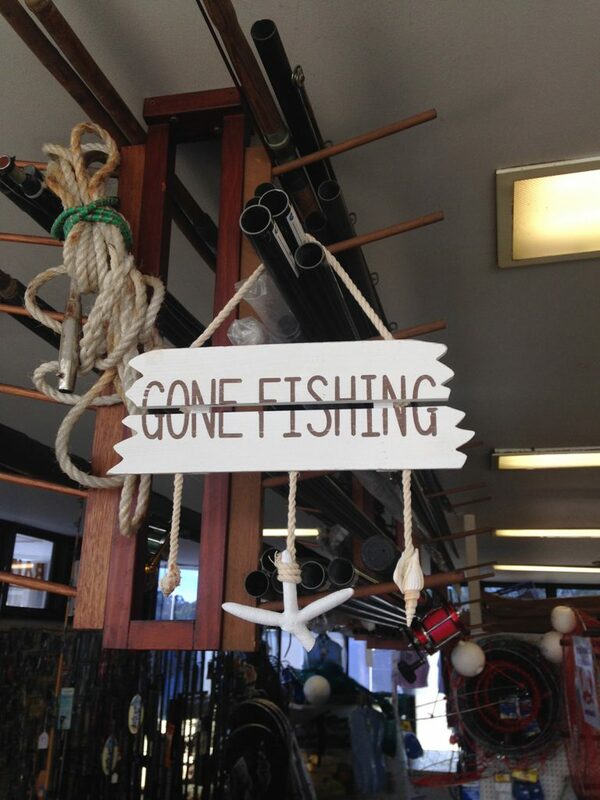 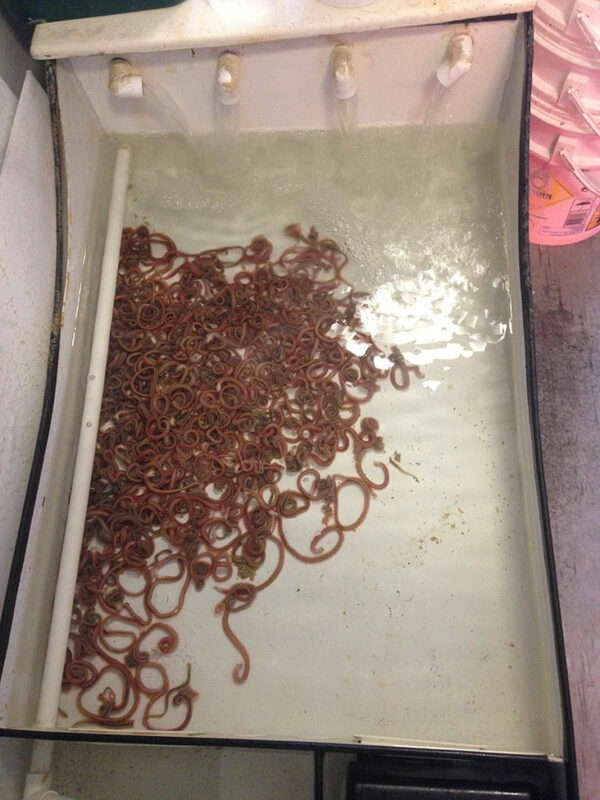 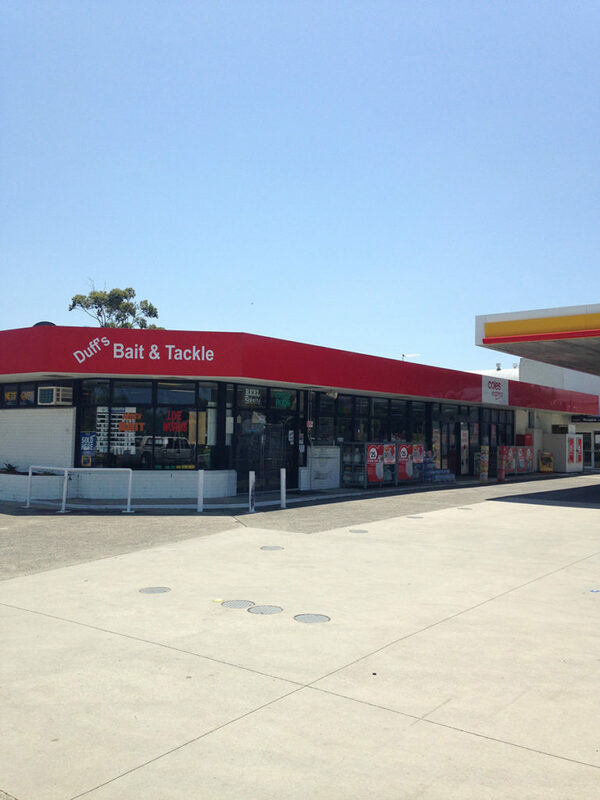 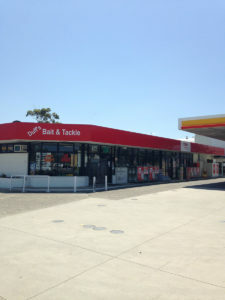 For generations, we at Duff’s Salamander Bait & Tackle have been selling fishing equipment in Port Stephens. 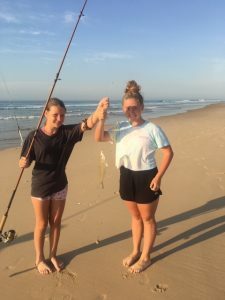 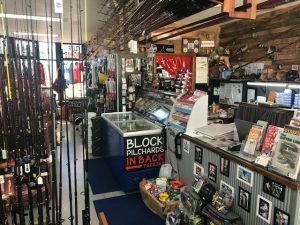 With over 30 years of experience in fishing around the Port Stephens area, we have acquired the right tools that would make fishing easier. 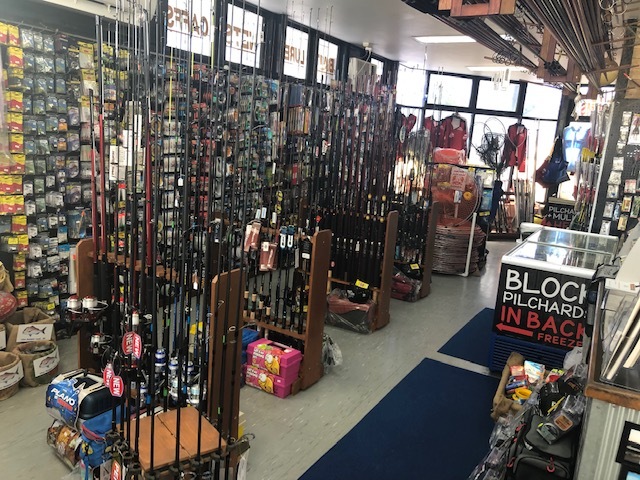 Our store stocks a full range of bait and tackle, as well as all the fishing gear you’ll need to land that once in a life time monster of the deep. 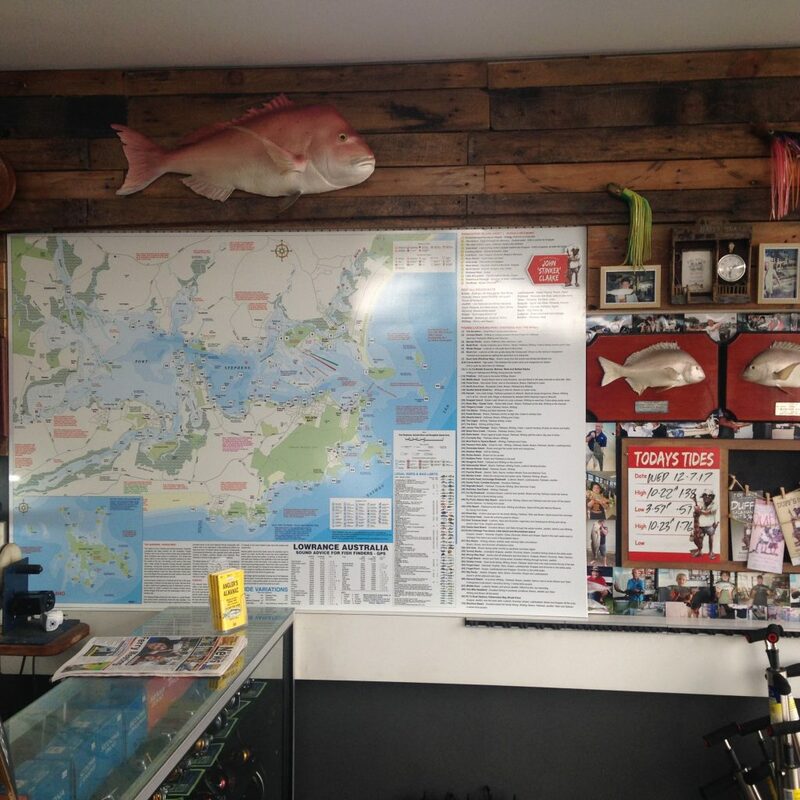 We stock a long list of brands such as, Shimano, Alvey, Penn, Wilson, Mustard, Gamakatsu, Fuji and much more. 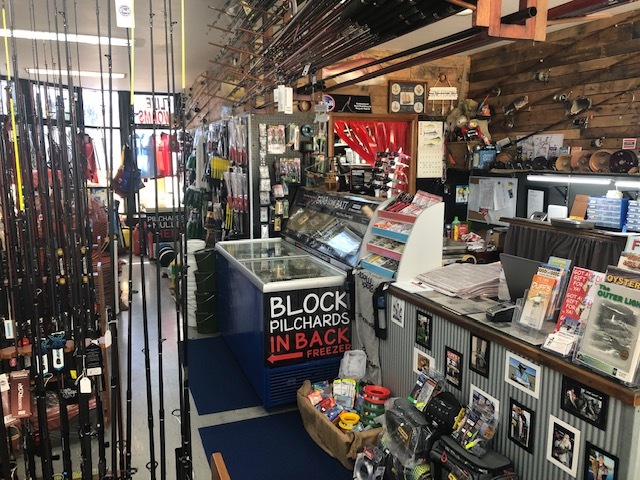 We provide in-store salt water fishing licences, a huge range of terminal tackle, handmade lobster & crab traps and a range of wet weather gear. 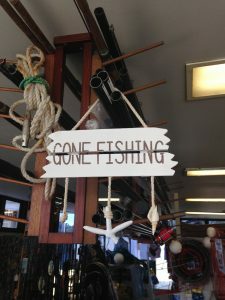 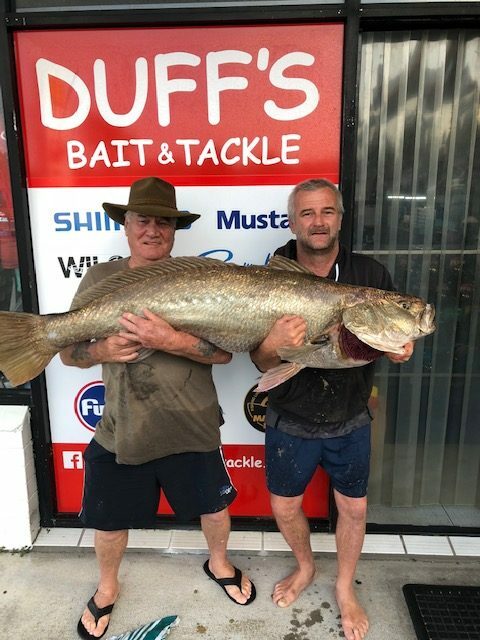 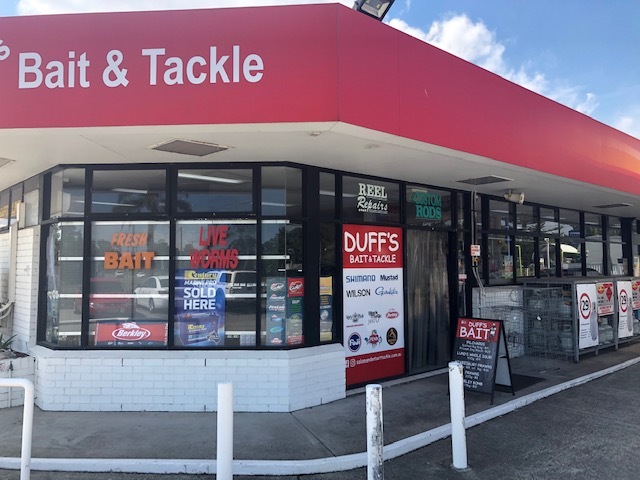 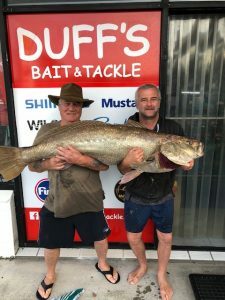 Duff’s men are local fishermen, so visit us and get to know how to use the right bait and tackle, as well as other fishing equipment, straight from the experienced fishermen in our store! 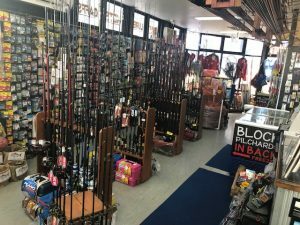 We will build you a rod to your personal specifications & need as well as service and repair your reels. Just visit us here at Duffs Bait & Tackle for all your fishing needs.